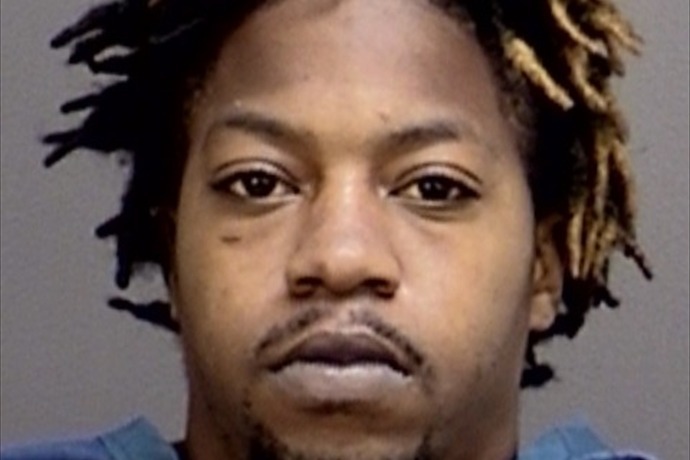 A Wichita Falls man is charged with the aggravated sexual assault of a nine-year-old girl after the alleged victim made an outcry to her teacher. An arrest affidavit states in May, the girl told her teacher 26-year-old Dashon Fleeks was doing “nasty” things to her. The girl was interviewed at Patsy’s House and told forensic interviewers that Fleeks touched her while she was napping. Authorities say the girl provided detailed information about sexual abuse that she wouldn’t know unless it had happened to her. The alleged victim says she wrote about the abuse in her diary. The affidavit states investigators found the event documented on May 6. Fleeks is jailed on a $300-thousand bond.